It’s time to download Shadow Fight 3 MOD! 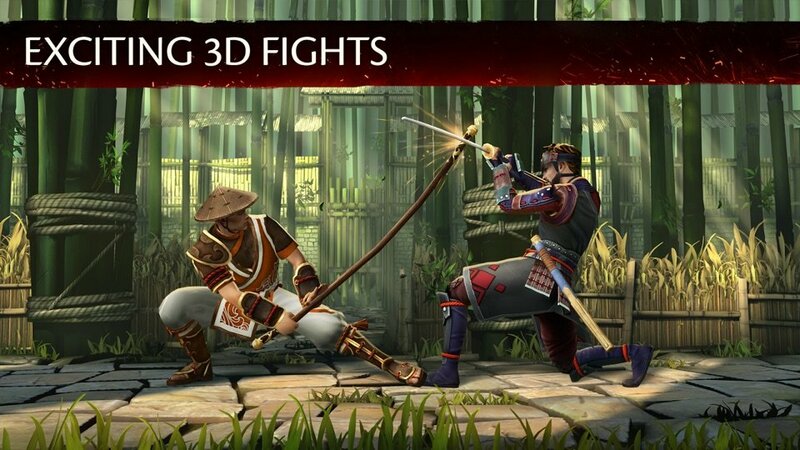 Shadow Fight 3 (MOD Frozen Enemy) is the sequel to Nekki’s Shadow Fight game series. This time, Nekki has improved its product in both gameplay and graphics, one of the best updates in the game. 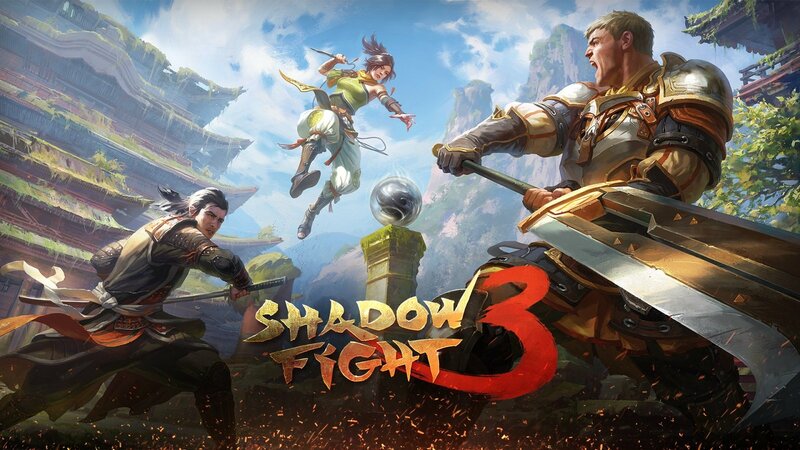 Nekki is no stranger to the gamers with two well-known games, Vector and Shadow Fight, in which Shadow Fight has been extremely successful in launching three versions with huge downloads on both Android and iOS platforms. I was a fan of Shadow Fight and Shadow Fight 2, a time I eat sleep with the game and cannot get out because the game is too attractive. And when I accidentally found Shadow Fight 3 this time, I quickly downloaded and played it. My first impression after playing Shadow Fight 3 is that the game is completely refreshing compared to the previous two versions. The graphic, backgrounds, colors, storyline are much different than the predecessor. As before, in versions 1 and 2, the character will only have a mysterious black color (shadow). By the story, after recovering his appearance, the character returned to full color on a completely. 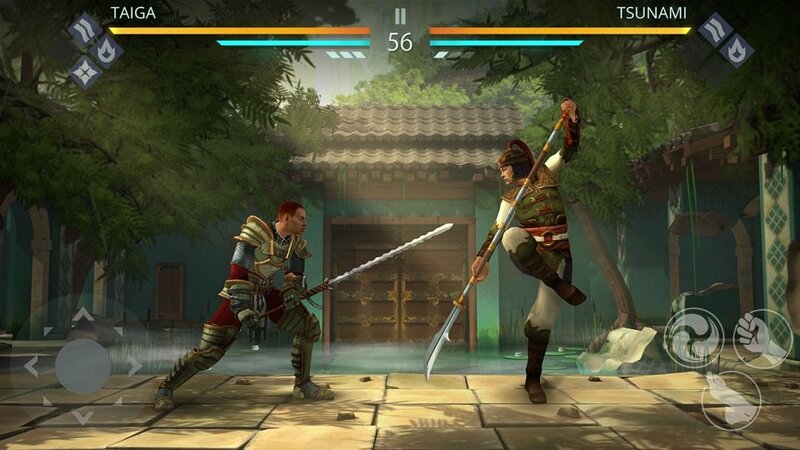 Shadow Fight 3 has elevated the game to a whole new level by applying cutting edge design technology to the game, giving the player a stunning and quality graphics that create the world true to incredible. The graphic of the game is completely refreshing from the character system, fighting map… When playing, I am impressed with the skill and combo effect in the game, looks really monumental and thrilling. This time, in Shadow Fight 3, you will have the opportunity to use a variety of weapons with various weapon systems. There are a lot of legendary equipment is very powerful is the reward when you win the difficult game. You can collect, use, and upgrade as well as combine equipment to create a set of dream fights. This time you will be using your own style to fight. This feature gives the game a bit of RPG direction within the game itself. 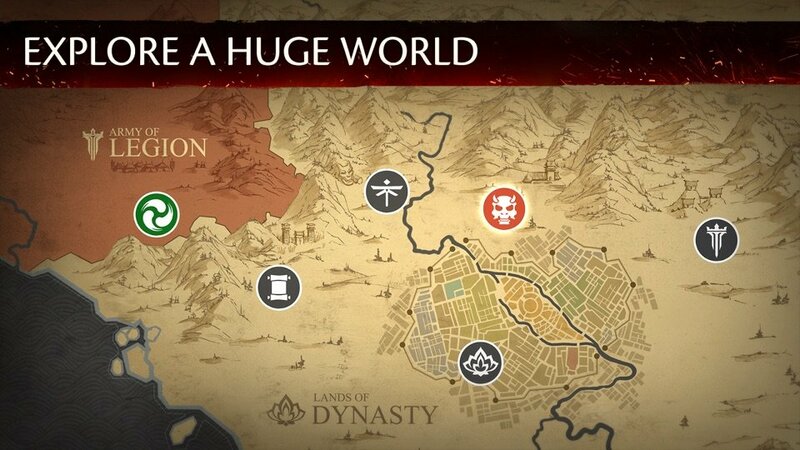 Shadow Fight 3 upgrades both the gameplay mode with the extensive game map, allowing players to meet multiple enemies in multiple locations with different strengths. With many game modes, this gaming world ensures a diverse and unlimited experience. Actually, the beta version of the game was launched 2 months ago, but now the new game officially on both the Android and iOS platform so I just started to experience. Game inherited from the previous two versions of predecessors along with the new 3D graphics. Do you want to be the ninja in the world again to prevent from the dark? Also not a long line anymore, here is the download URLs of the game for both Android and iOS if you also want to experience this game. 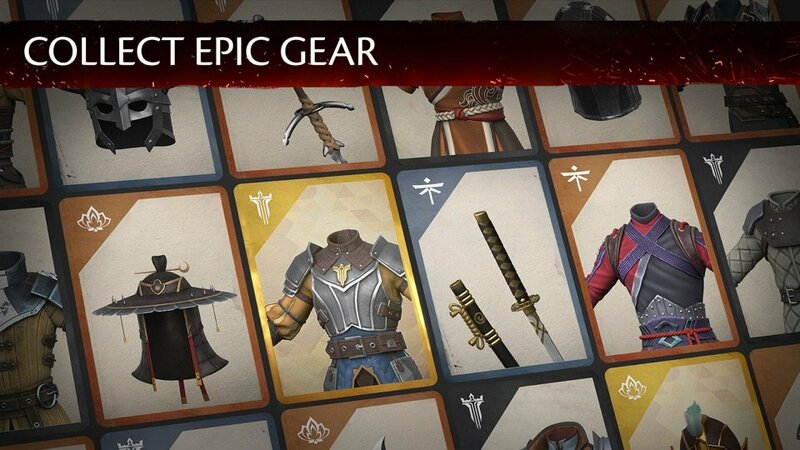 If you want to beat your opponent easily and have the money to unlock a variety of weapons, please download Shadow Fight 3 MOD (Weak Enemy, Unlimited Money) now!